I've always had a passion for retail and fashion, alongside Teenytot Living I am the head of Retail for a luxury RTW brand. 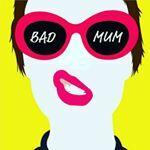 Becoming a Mother made me more determined than ever to launch my own brand. 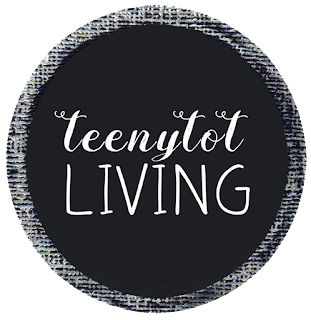 Teenytot Living launched in April and was inspired by my Teeny, Cameron, and our journey to create a unique and inspiring space for him at home. We offer our consumer all their baby essentials, without compromising on style and have curated a collection that can blend in perfectly with their modern home and lifestyle. We believe that beautiful decor is not limited to us stylish grownups, that Teeny's and great design can co-exist happily! 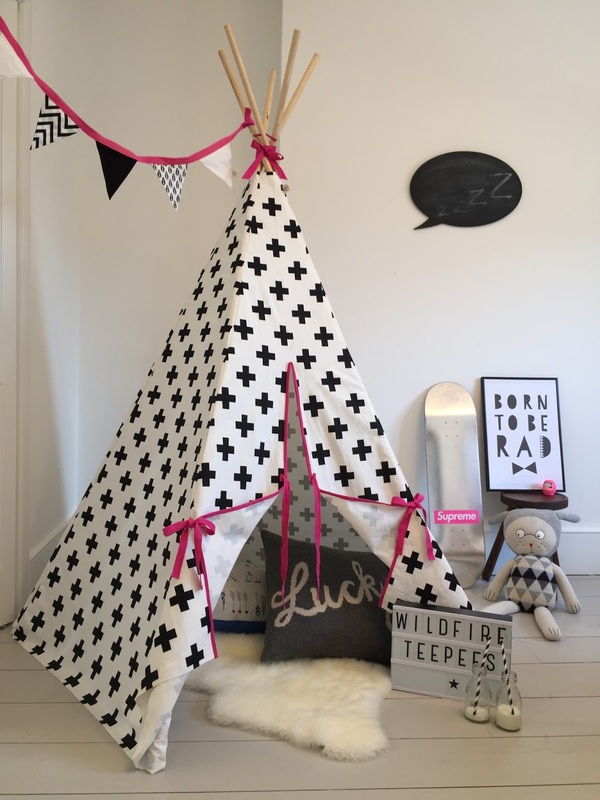 Products we stock include- Muslins, Bibs, Sleepbags, Teepees, Beanbags, Playmats, Ball Pits, Wall Signs, Posters, Shelves, Decor Cushions, Teeny Fashion, Garlands, Party supplies including Balloons, Birthday Crowns. Modern Toys, Teepees, Ballpits, Fashion. Gorgeous decor doesn't have to be limited to just us quirky grownups! 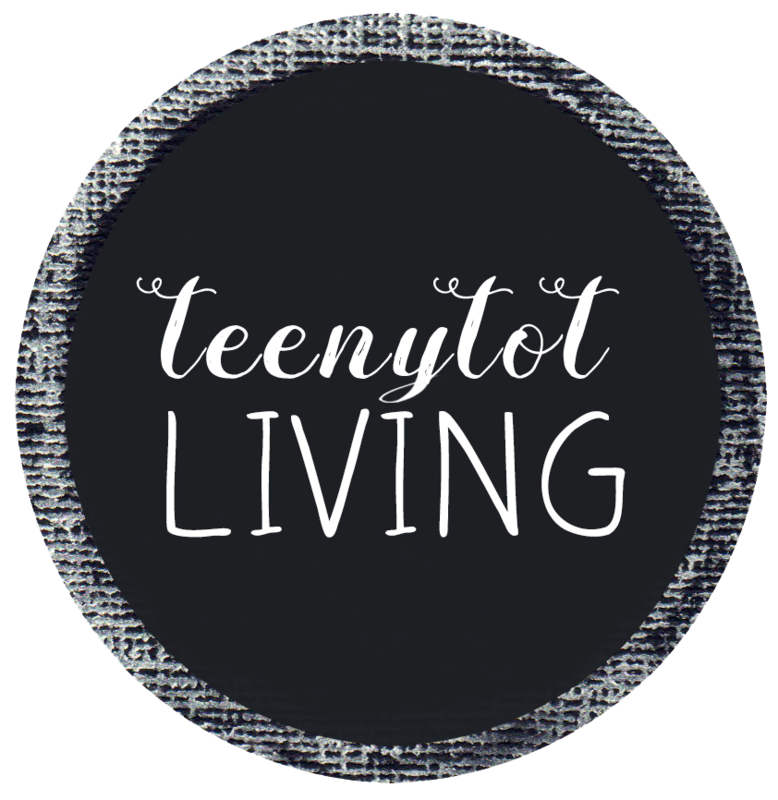 Teenys and great design can co-exist happily!